Brickstone is a full-service real estate development company focused on transformational developments that anchor their host communities. 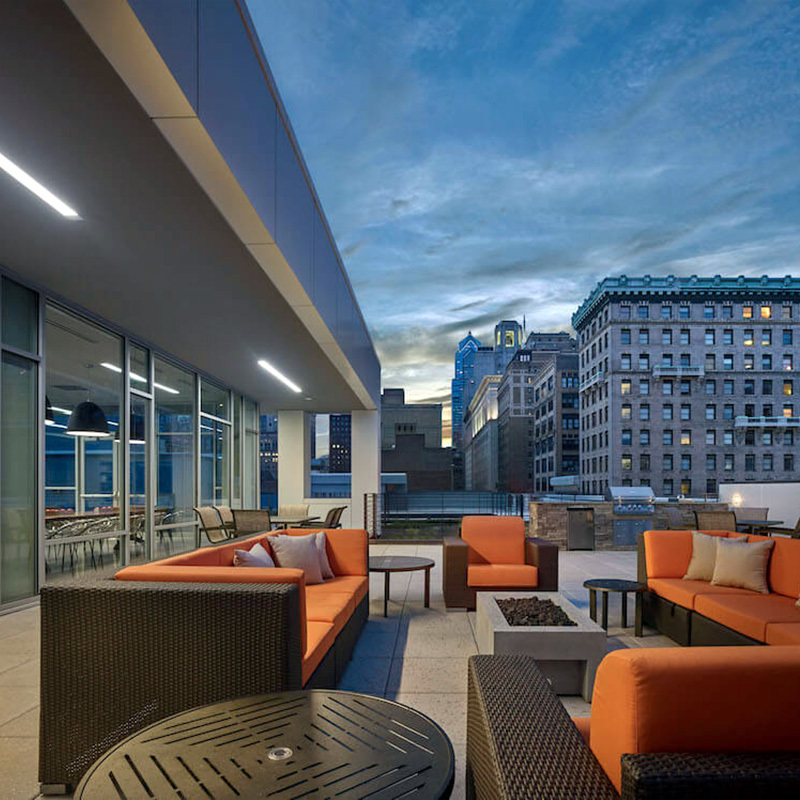 Over the past four decades, Brickstone has developed and managed more than 10 million square feet of commercial office, residential, hospitality, academic, mixed-used and retail properties up and down the East Coast, from Boston to Philadelphia to Atlanta. For over 40 years, Brickstone has developed, restored and managed precedent-setting buildings up and down the East Coast, focusing on mixed-use, retail, and academic industries. Focused on community building, every project that Brickstone undertakes is conceived and positioned to be best-in-class, and always with an unwavering commitment to quality. 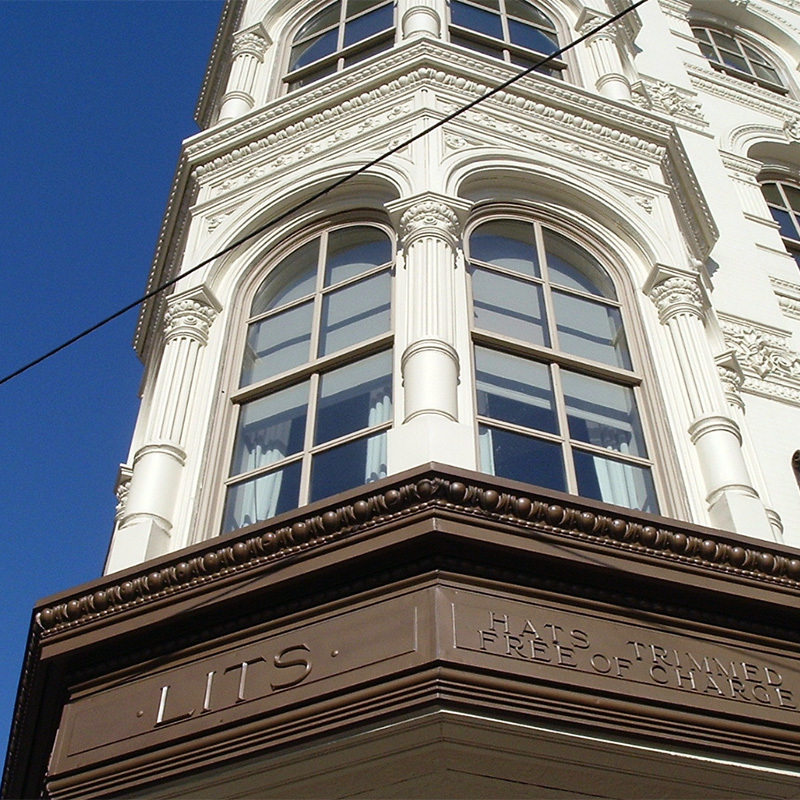 The namesake of its famed architect W. G. Hale, this Philadelphia cornerstone will reopen in 2018 with six floors of offices and two floors of restaurant and retail spaces. A model of mixed-use development, The Collins incorporates existing buildings & new construction into 112 apartments and 90,000 SF of prime retail.